In recent years, the church has funded and built two Habitat for Humanity houses. We completed our third house in partnership with Zion Baptist Church in 2012. We don’t have plans at this time to undertake a new project but keep it under consideration for a future project and solicit our congregation to consider volunteering as individuals on projects that are always going on in the Peoria area. Jordan Nelson assumed Peoria area Habitat for Humanity Community Development responsibilities in 2016 – he can be reached at 676-6729. 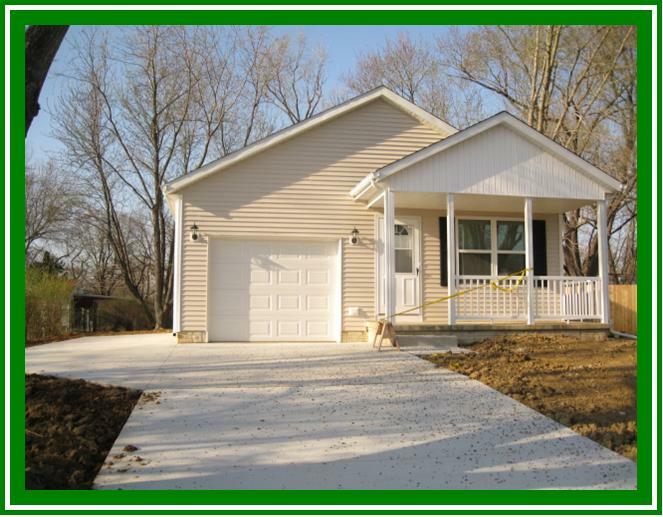 Visit their website at http://habitatpeoria.org/ for more information and additional contact names.